As an actor facing the frightening reality of picture-perfect HD cameras at every turn, I had to get comfortable with HD makeup very quickly. Now I've got a solid routine in place and I’m confident that my go-to HD powders and concealers will make me look polished and perfect at every audition, so I can just worry about my performance. But the big bonus of HD makeup is that it works just as well off-screen – in other words, even if you’re not trying to be the next Lupita Nyong'o or Jennifer Lawrence, it’s worth trying for those special nights out or even on busy days when you want to look great from dusk till dawn. 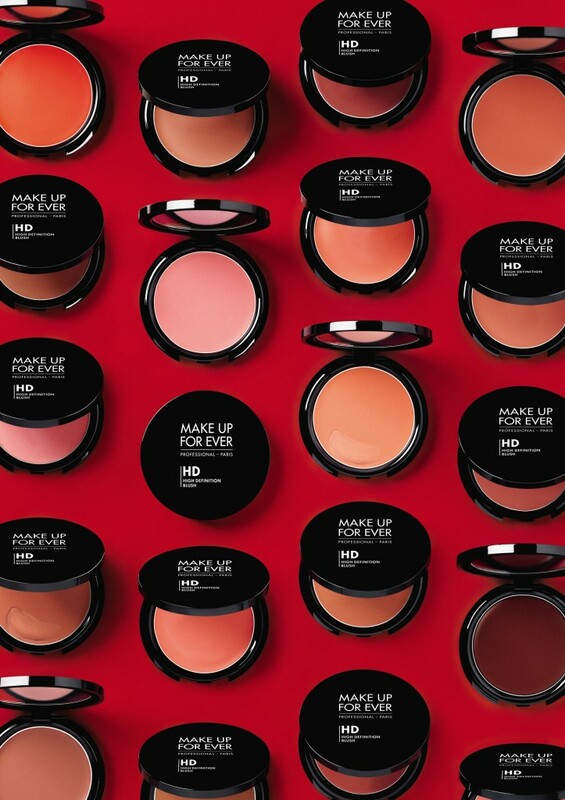 MAKE UP FOR EVER is the big boss when it comes to HD makeup – they’ve been around for over 25 years, and have put years of research and studio time into developing their entire HD line. Plus, if you're a working actor, they’ll give you a 20% discount on all their products to help you look your best when you finally get your big break. 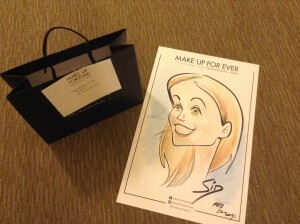 Needless to say, I was pretty excited to check out the product launch for MAKE UP FOR EVER’s latest innovation – HD Cream Blush. 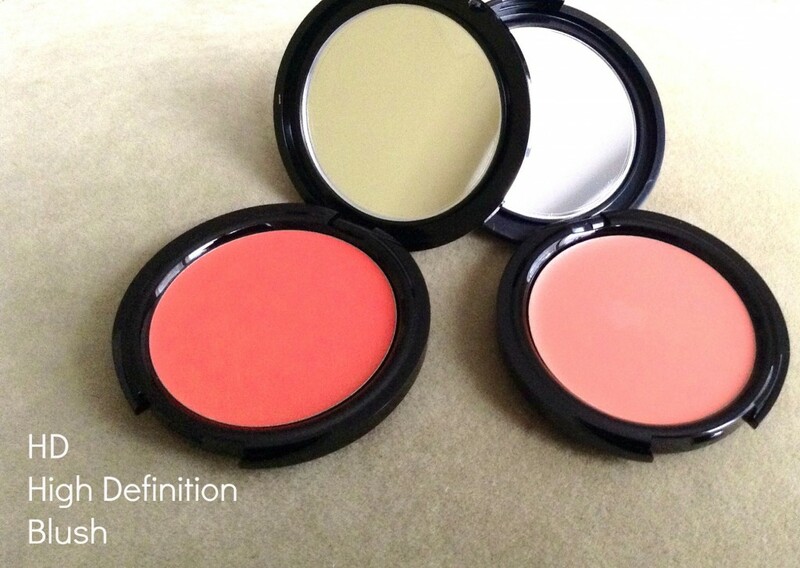 I absolutely love this blush: it’s light, super-easy to use and paraben free. The makeup artist who showed me how to apply it called it “goof proof” and I agree. You only need to put a tiny bit on your brush to get a beautiful, natural effect and it goes on perfectly with little effort. Tip: use the classic “infinity stroke” (by sweeping the blush onto your cheeks from the top down in a figure 8 motion) to get a classic look that flatters no matter your face shape. The blush comes in 16 shades to suit every skin tone and is available at Sephora stores across Canada and at MAKE UP FOR EVER boutiques this Spring.